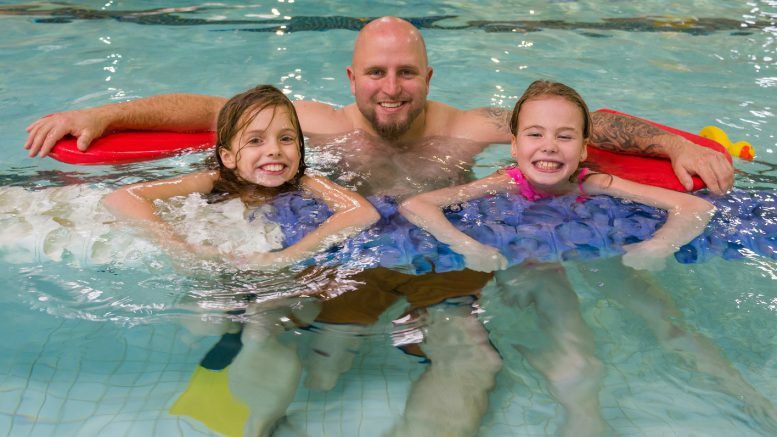 Langley – Whether you are painting or playing with parachutes, in the gym, or having a swim, there are plenty of ways to celebrate Family Day as the Township of Langley holds a number of events throughout the community. A variety of all-ages programs and activities will be offered in celebration of the holiday on Monday, February 18, all of which are free and supported by the Province of British Columbia. At Aldergrove Credit Union Community Centre, kids can learn and improve coordination as they hide and play with a large, colourful parachute during Parachute Play, from 11am to noon, and visitors can get in the pool for a Family Swim from noon to 2:00pm. If you bring the family, George Preston Recreation Centre will provide the space. From 9:30 to 11:00am, guests are invited to drop in, play with other families, make friends, and enjoy a variety of toys and sports equipment during Open Play. Be the first to comment on "Langley Township – Family Day Fun For All Ages – Monday February 18"